Frasers seems pretty active in the divestment of their assets. I believe this is part of capital recycling. 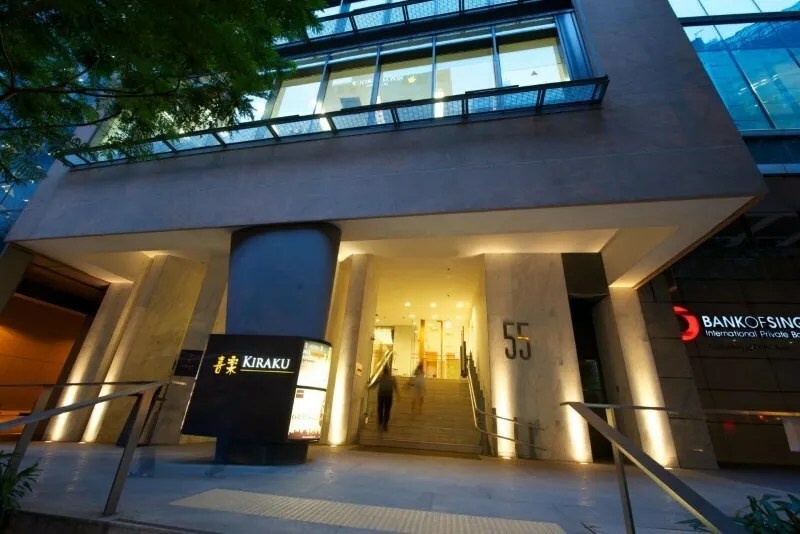 With Frasers Logistics and Industrial Trust announcing the divestment of one of their Australian asset ( Frasers Logistics and Industrial Trust Divests 80 Hartley Street Asset ), I received notification that Frasers Commercial Trust is divesting one of their Singapore properties, which is 55 Market Street. Frasers Commercial Trust currently makes up 2% of my stock portfolio. 55 Market Street is a 16-storey commercial property located in Raffles Place. The tenure is 999 years starting from April 1826. The total net lettable area is 71,796 square feet. Frasers Commercial Trust considers the property as a non core asset. The property was sold for S$216.8 million. The sale consideration represents a 44.5% premium above the property’s valuation of S$150.0 million as at 1 July 2018 and almost three times the original purchase price of S$72.5 million in 2006. If all the net divestment proceeds are used to repay existing debt, Frasers Commercial Trust aggregate leverage as at 30 September 2017 would reduce from 34.7% to 26.5% on a pro-forma basis. The property constituted approximately 6.3% of Frasers Commercial Trust’s property portfolio value as at 31 March 2018 and contributed approximately 3.5% of Frasers Commercial Trust’s portfolio net property income for the quarter ended 31 March 2018. With the above, I do expect a slight impact or dip in the Distribution Per Unit over the next few quarters due to the lack of contribution from 55 Market Street.